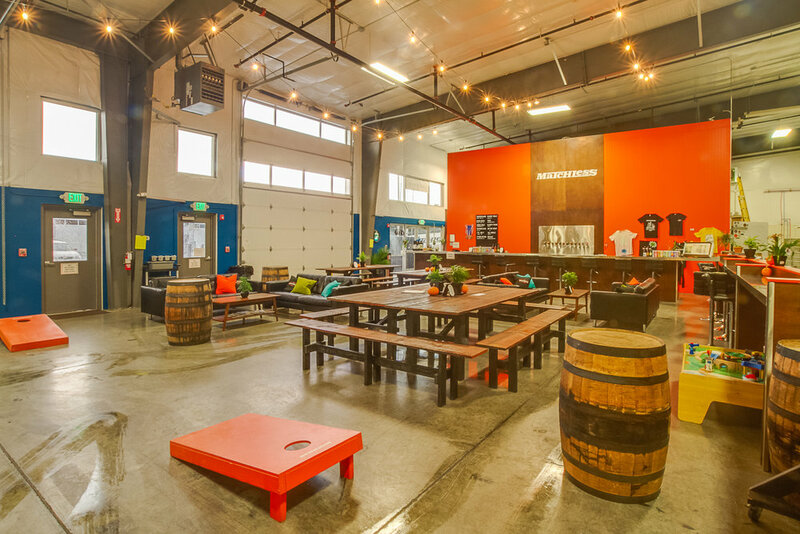 Our Taproom features 12 rotating tap handles, plenty of space to hang with friends, and food trucks. Outside food, well-behaved pets and children are welcome. The taproom offers a view of our working brewery with ample seating. Feel free to contact us about reservations for over 15 people, private events, and any questions you may have through the email listed below. Please note that under 21 curfew is 7pm. *Kids curfew is 7pm nightly.